This beautiful and one-of-a-kind towel is perfect for your kitchen! 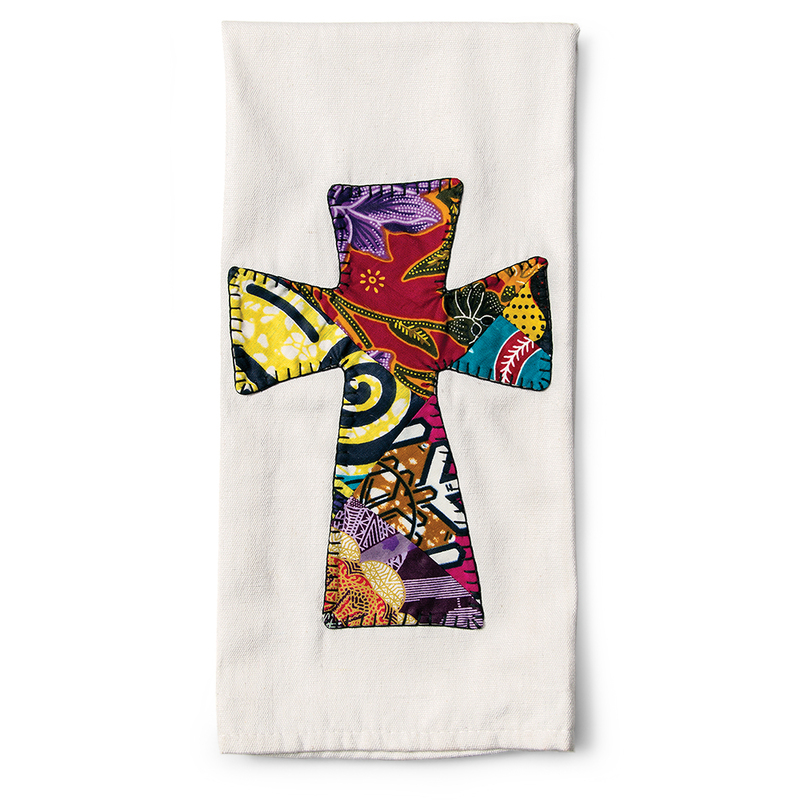 Each towel features unique African fabric sewn together to form a cross. 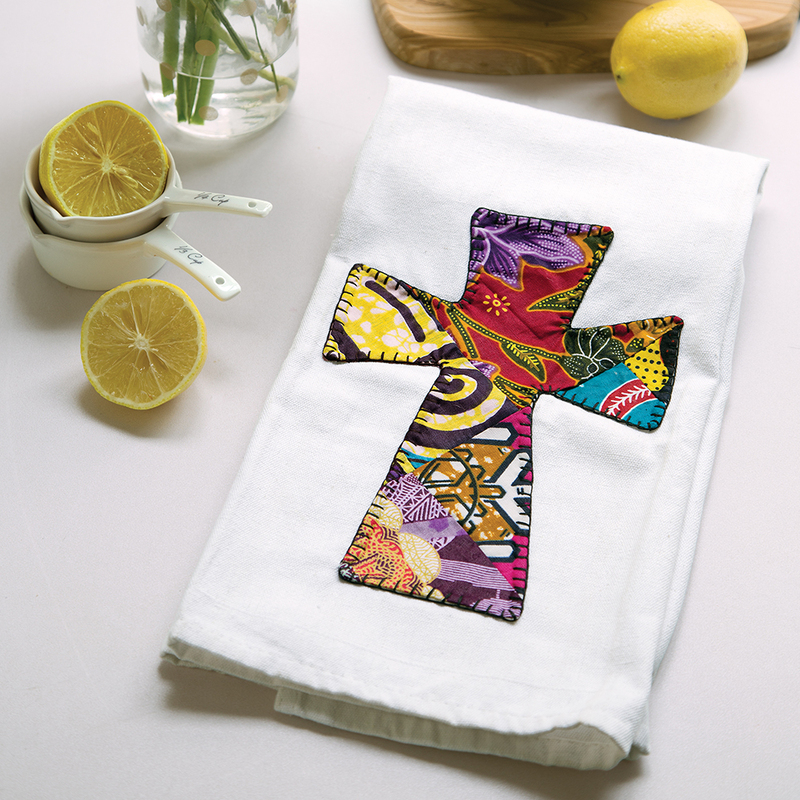 This beautiful and one-of-a-kind towel is perfect for your kitchen! 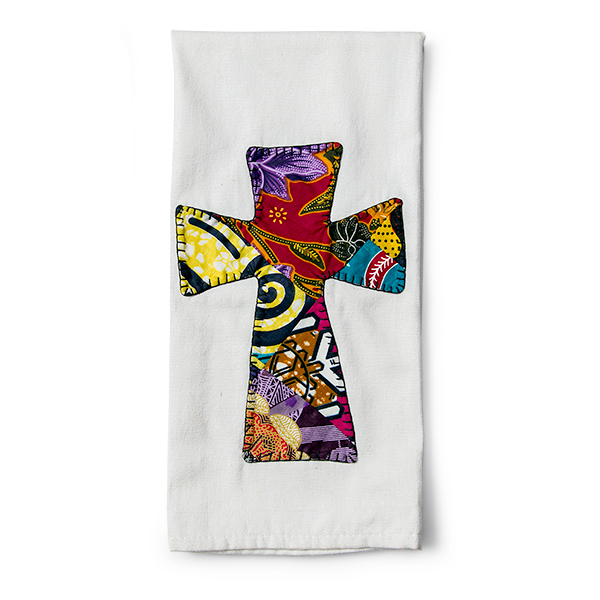 Each towel features unique African fabric sewn together to form a cross. 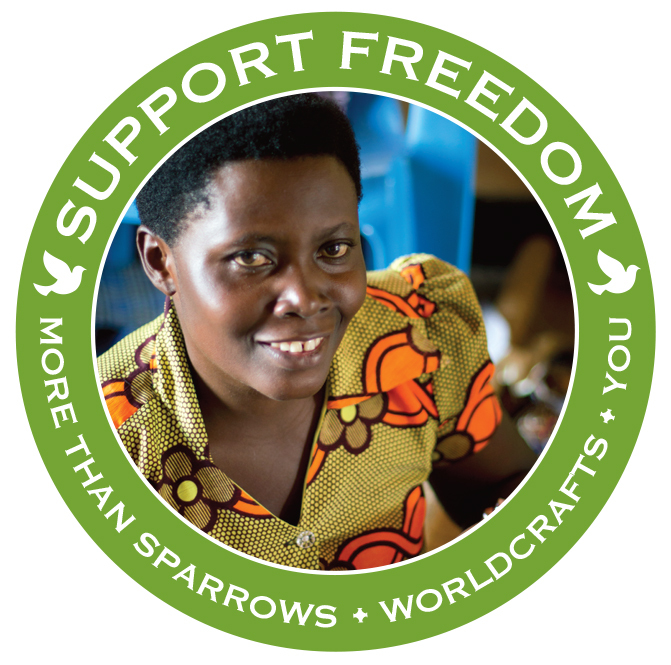 The towels are handmade by the women artisans of More Than Sparrows in Rwanda who are able to earn a fair wage with dignity. Measures 19-by-27.5 inches. Includes loop on back for hanging. 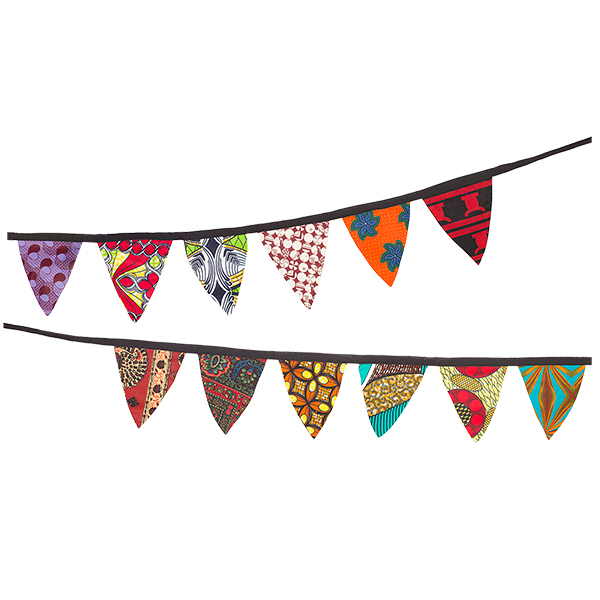 Cross fabric colors vary.